I watched you gather goldenrod in the fields. I watched you swimming in the forest. And the caverns in the earth are not singing. And I cannot walk around the laboratory. And I cannot rest my fingers. And I cannot stay in when the sun is out. to the men fighting for their home. Or the men who cry on the heaths and moors. Or the men who fall in the underground. Or the men who wait for us when the clock stops. and your feet were deep in the wet grass. 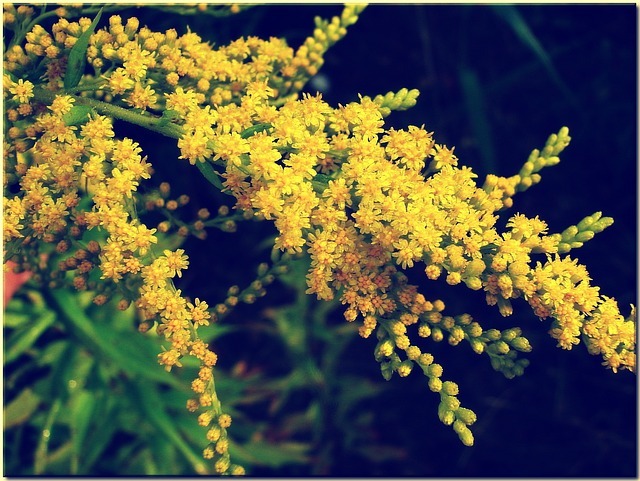 And your arms were filled with goldenrod.